CE is excited about the development of a few partnerships in the Dominican Republic (DR). 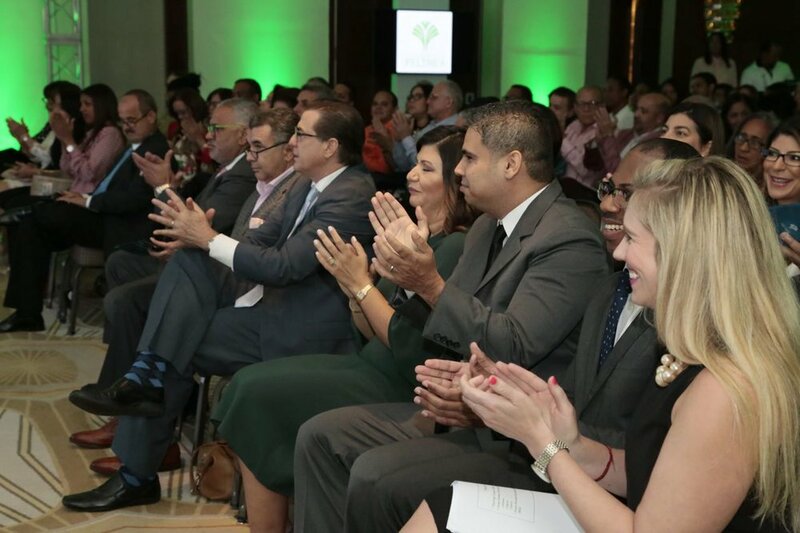 Recently, CE and Rush partnered with the Feltrex Foundation – the charitable arm of Feltrex, which is the largest pharmaceutical company in the DR – to provide Dominican doctors with conferences for post graduate medical education. The first conference, which focused on neurology, took place in March. Rush’s Dr. Lauren Koffman and Dr. Starane Shepherd were among the speakers. The second conference will focus on primary care and takes place in June. Dr. Stephanie Crane and Dr. Richard Abrams of Rush will be speaking. On a local level, we’ve begun phasing out the primary medical care in Peralta as the community clinic has become sustainable. The partnership with the Ministry of Health allowed for the hiring of a local physician, nurse, pharmacist, and community healthcare workers. The physician, Dr. Amada, is originally from Peralta and was able to return to serve her community once the partnership was finalized. In fact, all the staff hired are local residents. The staff has been working with our primary care teams since October 2017. As we begin to phase out the primary care, we have begun exploring new communities using a needs assessment process driven by Wendys and Alfredo. The surgical teams continue to provide high yield surgery to patients without other realistic options for care. In the last year, they’ve performed over 350 operations in multiple fields: ENT, Craniofacial Reconstruction, Orthopedics, Gynecology, Urology and GS. Our community ties allow for targeted case selection and post-op follow-up. All cases performed in DR, in Taiwan Hospital and Sub-Centro de Salud in Peralta. The electronic medical record (EMR) system, developed in partnership with Global Health Coalition (GHC), is up and running in Haiti after software improvements. CE & GHC are working together to engage the Dominican Minsitry of Health in a partnership to launch the EMR system in the Peralta clinic as a pilot to use in other government clinics in the DR.